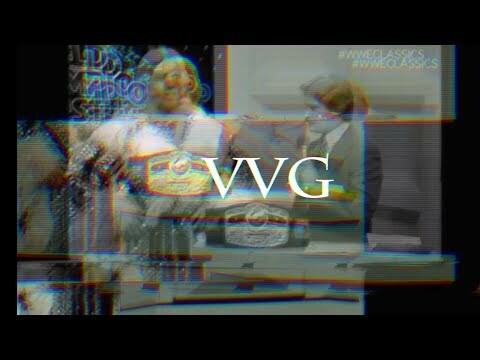 VvG - "Figure4" (Video) - Str8OutDaDen.com...Relax and Listen! The rap god returns to answer that question. He might have been low but the bars are at an all time high with his latest release, “Figure4”. Listen as the East Charlotte vet put on for his city.